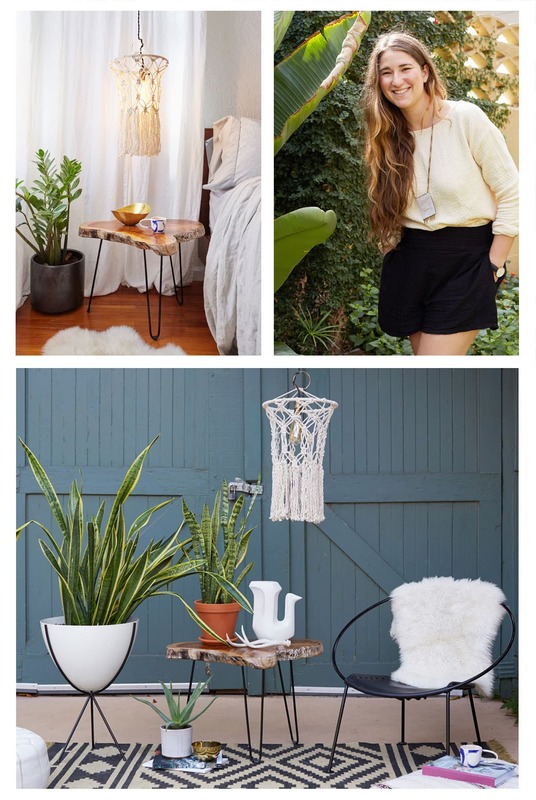 Emily Katz is a creative consultant, interior designer, macrame teacher, artist, and Instagram phenomenon. Even though she has called Portland, Oregon home for most of her life, you can find her happiest collaborating on photo shoots in the desert, rearranging furniture in homes around the world, feasting under the stars, discovering hot springs, and singing songs with friends. Emily has taught macrame to thousands of people around the globe, from private lessons, to beautifully curated workshops, to team building for creative companies. Her aim is to not only share her love of this simple craft, but also inspire people to be better versions of themselves. Emily has been featured in the LA Times, London Daily Mail, Buzzfeed, Nylon Magazine, Ku:nel Magazine, Popeye Magazine, and Elle Japan, Elle NL, and Elle France to name a few.